The Archetype Journey is part class and part ritual; an introductory dive into the seven river island apothecary archetypes. In this potent experience, we journey with sensory wisdom, the mysteries of archetypes, and the art of anointing. 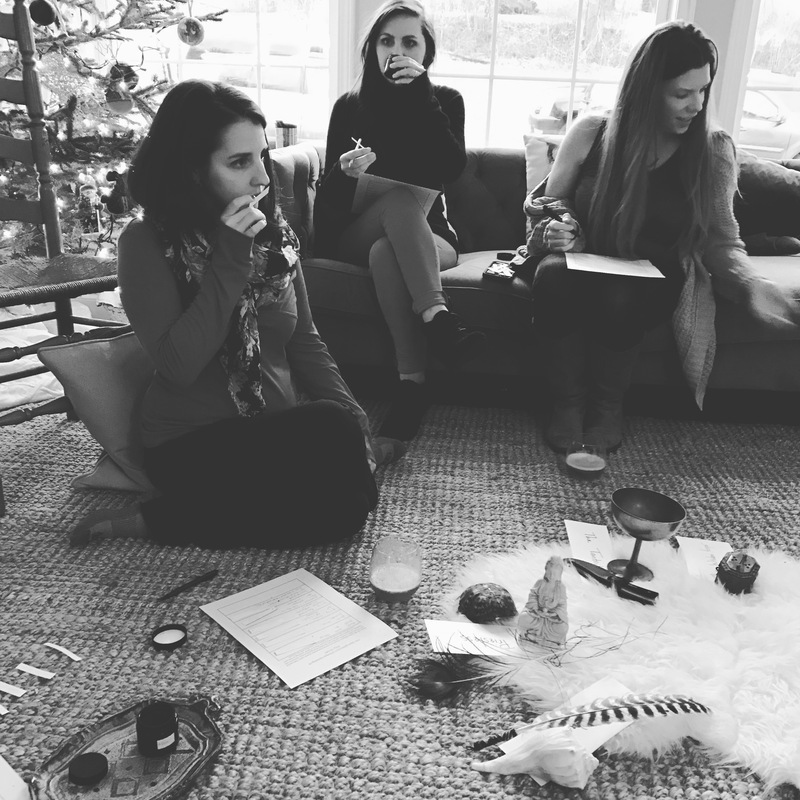 Participants are lead through a “blind sampling” of the seven Archetype Anointing Oils to discover their personal relationship with each archetype. We conclude with a beautiful anointing ceremony. This experience is around 2 hours long, but hosts should prepare for 3 hours to account for arrivals/settling in and time for their guests to shop the anointing oils at the end. 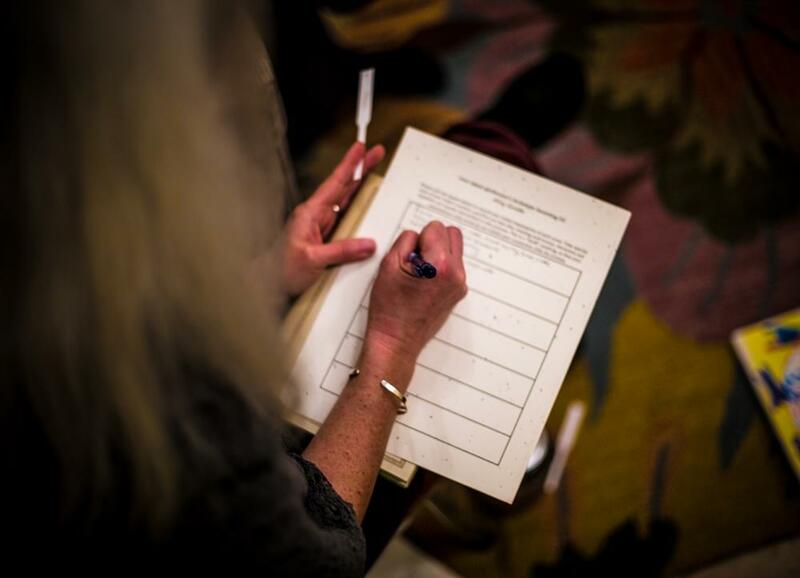 This event is FREE, our gift to you for hosting us & introducing us to your tribe. There is a reasonable travel fee charged for groups outside of Asheville.